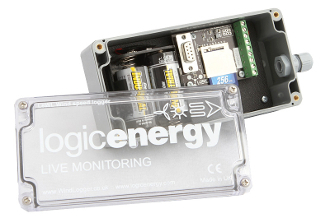 This battery-powered data logger lets you capture wind speed, wind direction, and temperature data on an SD card for analysis in a spreadsheet. User settable data storage intervals are 1 minute or 10 minutes (fixed). Truly easy to set up and use. Accepts one or two wind speed sensors (Inspeed Vortex or Davis), and one wind direction sensor. For wind direction and speed, use Davis wind sensors (we at Inspeed do not have a compatible wind direction sensor yet! ).